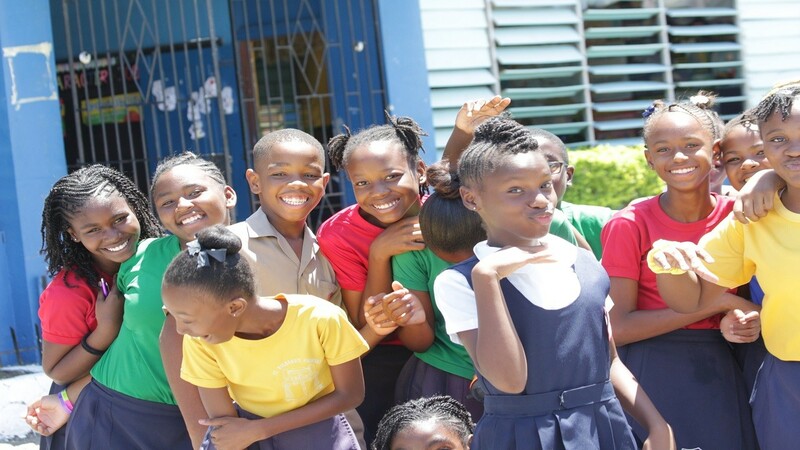 This Loop file photo shows students of St Richard's Primary School celebrate their GSAT results last year. 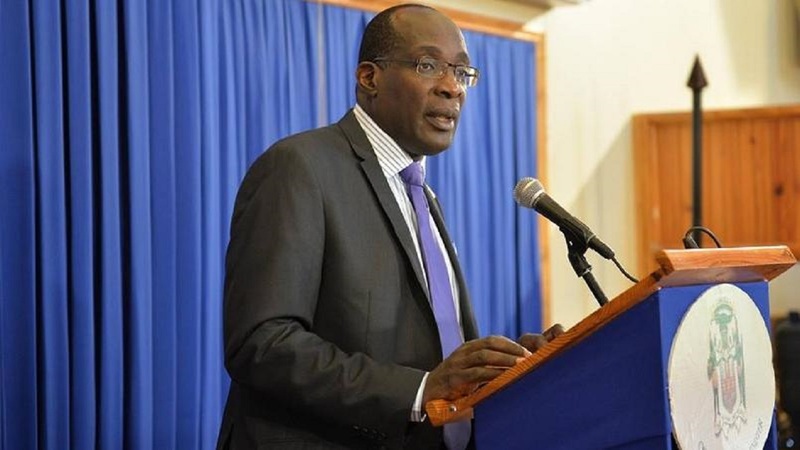 Grade Six Achievement Test (GSAT) results will be available for schools that can access the information electronically by 6:00 am on Thursday, according to Minister of Education and Youth Ruel Reid. The other schools will be able to obtain their results at 2:00 pm at the regional centres island-wide. In outlining the details of this year's results at the Heroes Circle-based ministry on Tuesday afternoon, Reid said there was an overall decline in the performance of the students in the mathematics exam, while science showed the biggest improvement. 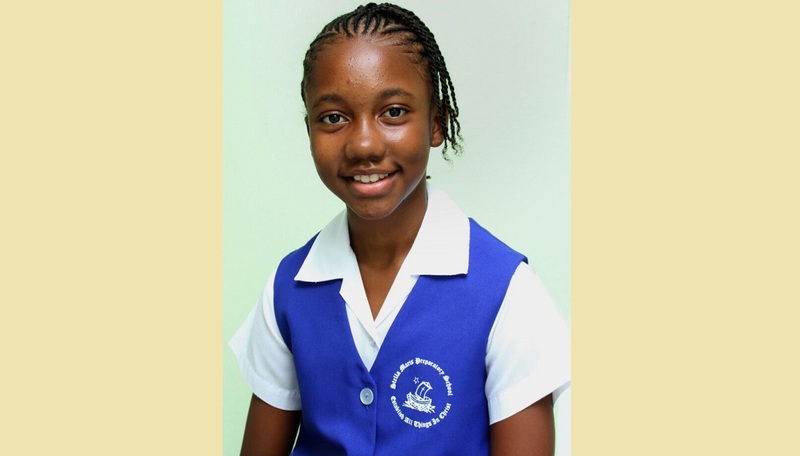 According to Reid, having identified that this year's GSAT students were previously identified as being weak in mathematics, remedial efforts were made which resulted in the students showing overall improvement. But they still fell behind the 62.4 percent achieved last year, with 61.2. This year's science result jumped 7.9 per cent point over last year's, which was 64.7 per cent moving to 72.6 per cent. Communication task was the next big gainer, having achieved 81.7 per cent from 76.2 per cent. According to Reid, the ministry created history this year by being able to publish the results two weeks earlier than its usual publication of the third week in June. He attributed this to the efficiency of the staff. Meanwhile, Reid said that all procedures are in place for the Primary Exit Profile (PEP), which will replace GSAT next year. He said: "The ministry has developed an admirable track record of administering examinations and delivering the results on time. PEP will be no exception." 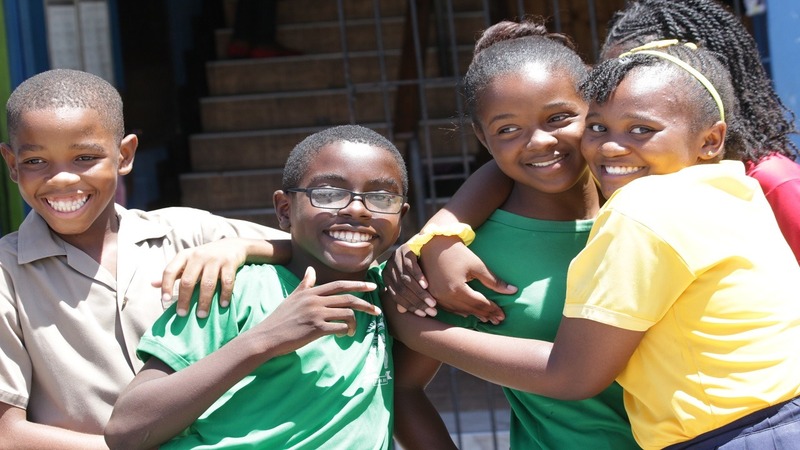 Reid said that the ministry had to change the approach at the primary level, as Maths and English statistics indicate there is a drop in the success of students at the Caribbean Secondary Education Certificate (CSEC), compared to the GSAT results of the same students five years earlier.